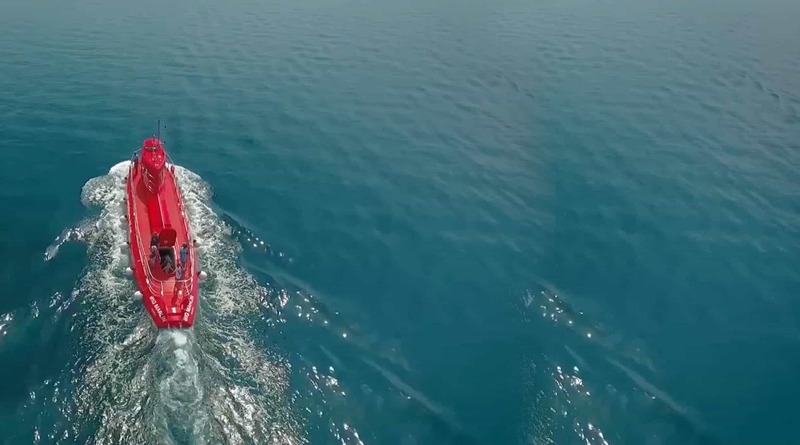 Enjoy and explore the seabed by making a pleasant and safe under-sea tour at the Semisubmarine. You can choose between a day or night tour with special lighting or make the sunrise / sunset while the world of the sea is very active. Semisubmarine does not really dare to be able to relax safely during the entire tour. Do not hesitate to contact our friendly staff for more information. Semi-submarine is a great way for younger children and non-swimmers to see everything the sea bed and sea shore have to offer. Walking with the semi-submarine is enjoyable! I loved it so much that I went second time! Do not miss it, really worth it! Choose the evening walk that the sunset beautifully illuminated with the semi-flood lights. A unique experience really! I think my enthusiasm for what I saw in the bottom of the sea from the semi-submarine was bigger than the kids we did together with the excursion. It is so rich that the sea bed, even near the shores that impresses young and old. 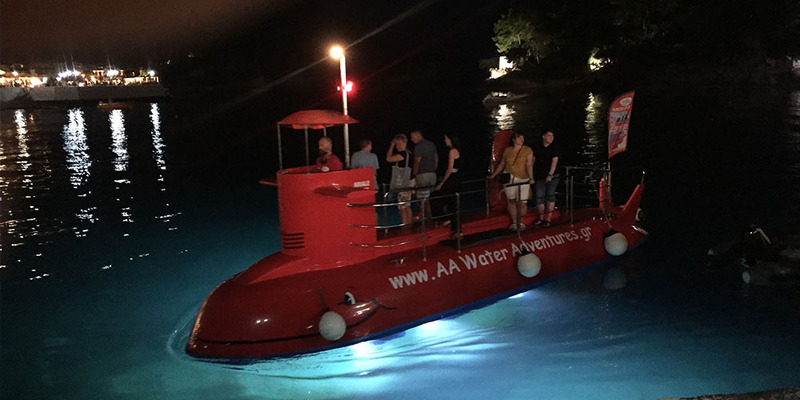 I would highly recommend a ride with the AA Water Adventures semi-submarine!